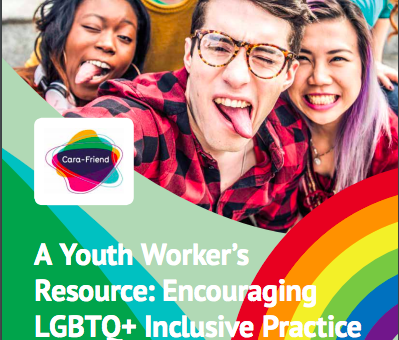 Cara-Friend published this resource in September 2018 to aid youth workers and volunteers in youth work settings to make their practice more inclusive of, and responsive to, the needs of LGBTQ+ young people. The resource is available for free download. 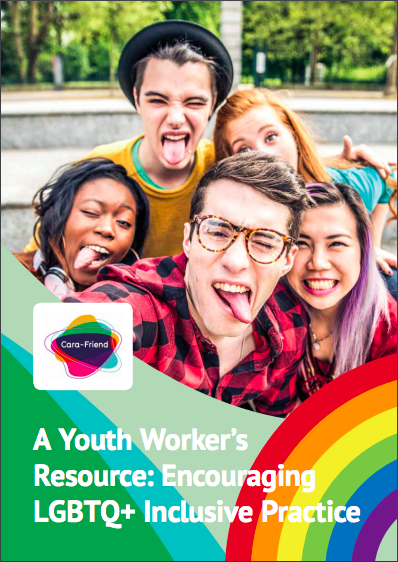 If you require hard copies of the resource you can contact us via email (admin@cara-friend.org.uk) to request the necessary amount. 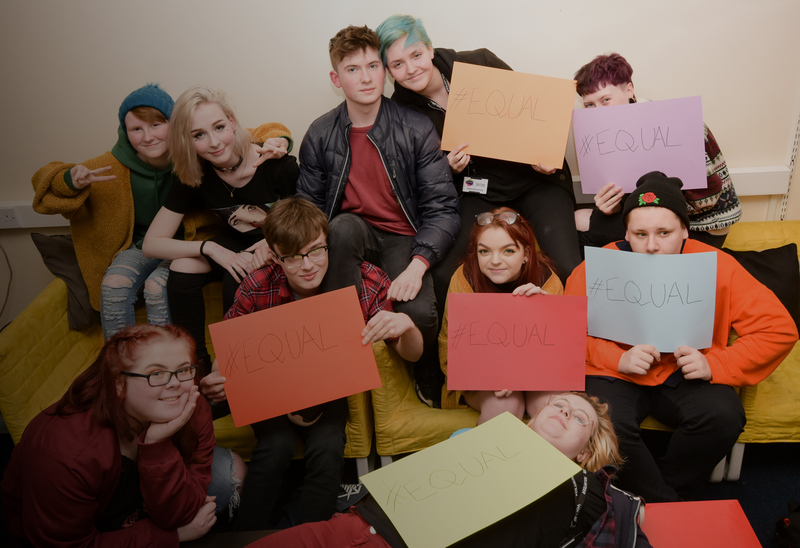 This resource contains a handy glossary, as well as a number of activities to use with people in a youth work setting to encourage tolerance and acceptance of LGBTQ+ peers.